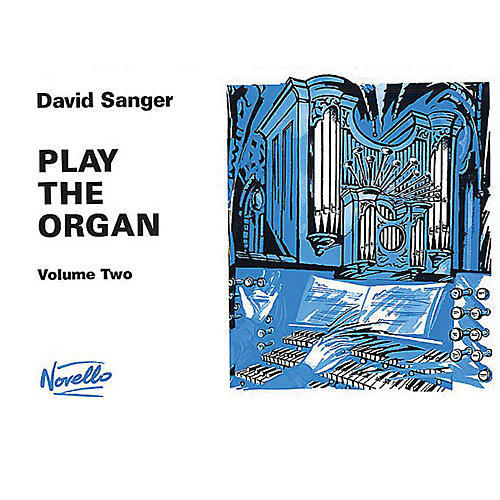 Here is the keenly-awaited sequel to David Sanger's Beginner's Tutor, Play the Organ. Volume Two continues the course of study commenced and can be used to equal advantage by those who began with the first volume and those who already have a basic keyboard facility and music reading ability. Manual-playing, pedalling, co-ordination, national styles of Baroque organ playing and hymn playing techniques are all subjects dealt with in depth. Advice on registration, improvisation, plus exercises and studies and over sixty pieces.